Timothy Luria is a Partner at Kleintop & Luria, LLP, who practices family law, including premarital and postmarital agreements. His practice emphasizes divorces with complicated financial issues, including the division of retirement plans. Mr. Luria earned his Bachelor of Arts degree from Stanford University in 1969 and his Juris Doctor degree from Rutgers School of Law-Camden in 1979. 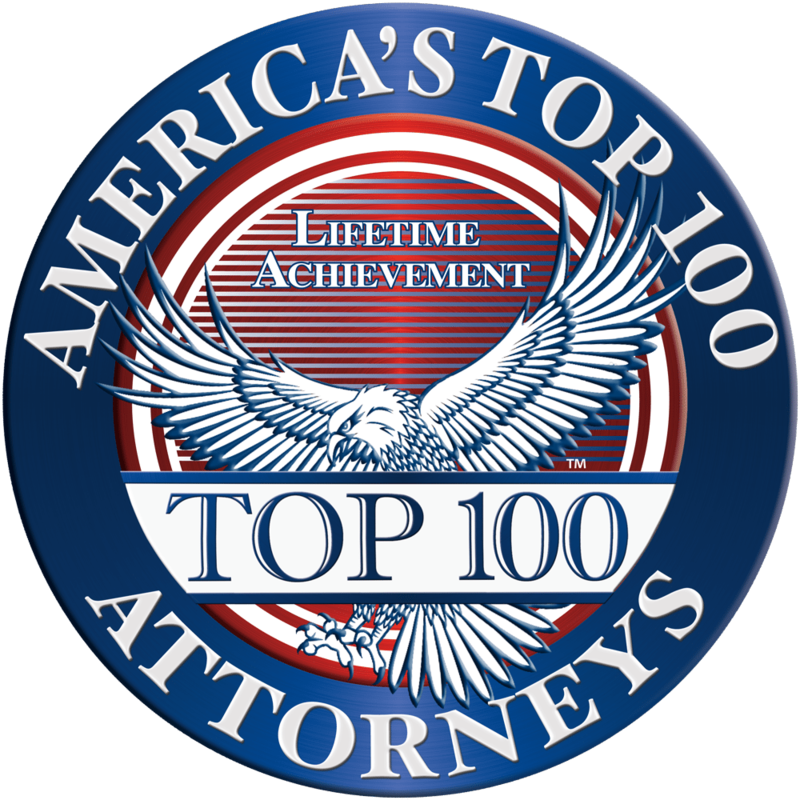 Mr. Luria has been listed in the well-respected peer-review publication, The Best Lawyers in America, since 2007 and in Hawaii Super Lawyers since 2011. In 2001 he served as Chairperson of the Family Law Section of the Hawaii State Bar Association. 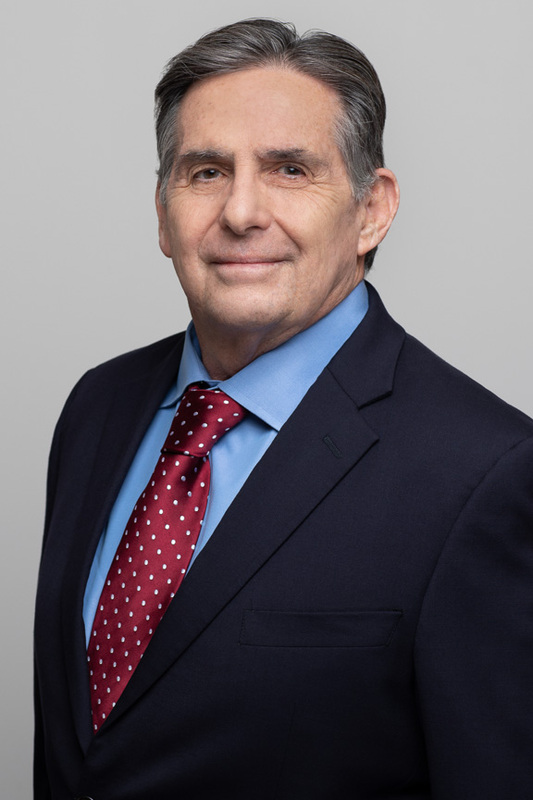 Mr. Luria has also served as an arbitrator for the State of Hawaii Court Annexed Arbitration Program since 1989 and as a Volunteer Settlement Master for the Family Court of the First Circuit since 2004. He is currently a member of the Family Court Settlement Master Steering Committee. Mr. Luria is admitted to practice law in all state courts of Hawaii, New Jersey, and Pennsylvania, but practices exclusively in Hawaii.